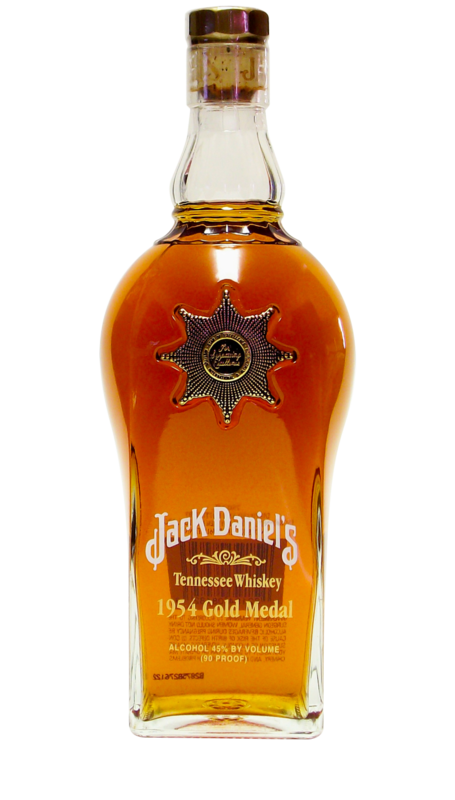 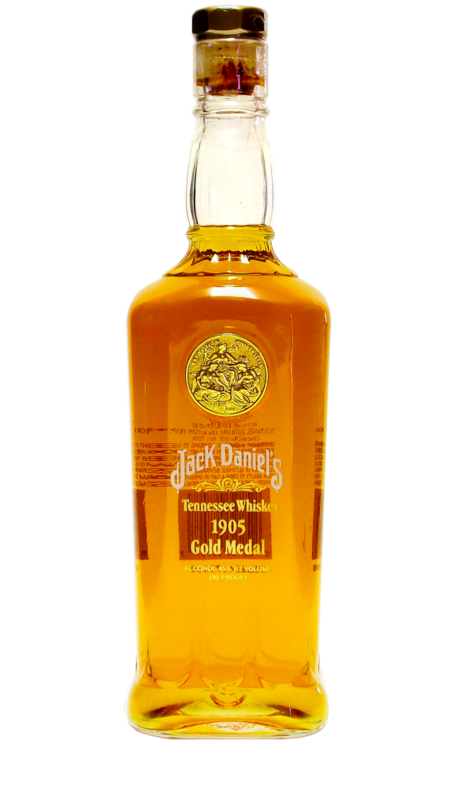 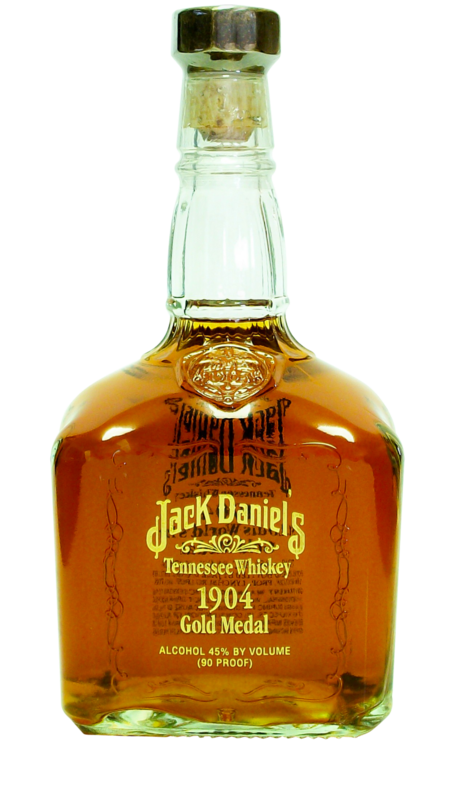 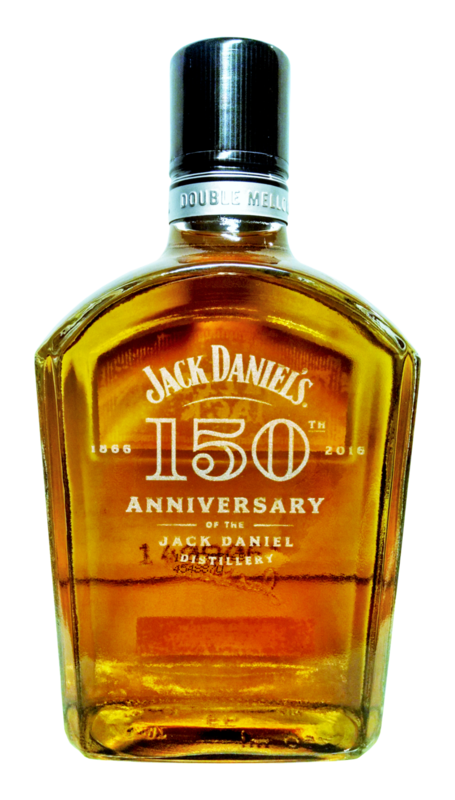 As a follow-up to the Unaged Tennessee Rye released in December of 2012, the Jack Daniel Distillery released a limited quantity of Rested Tennessee Rye in April of 2014. 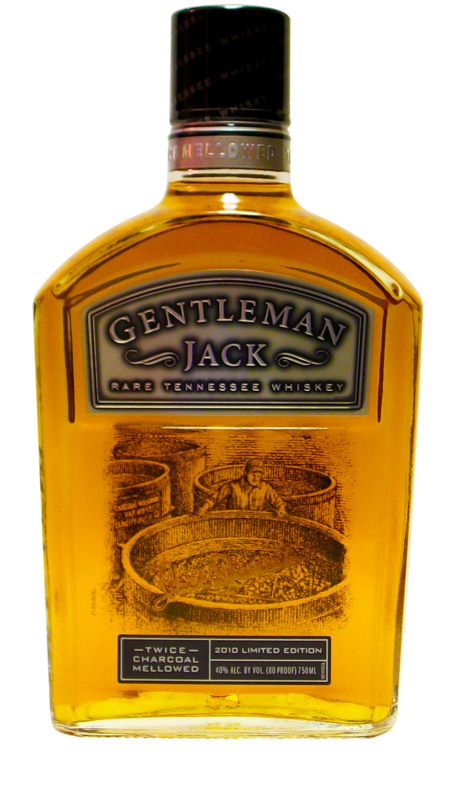 This rye whiskey had been maturing in the barrelhouses for over 2 years and was considered a sample in the aging process as the Distillery continues to get closer to releasing a fully mature Aged Tennessee Rye. 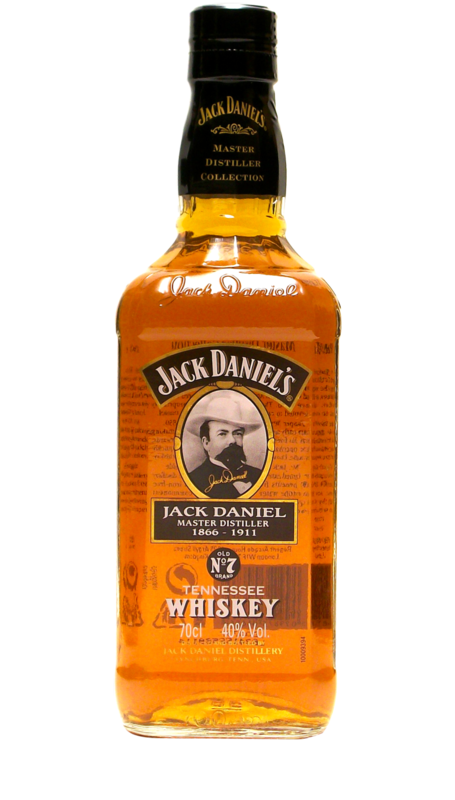 Bottled at 80 proof, this Rested Tennessee Rye Whiskey was made available in more than 30 states across the country. 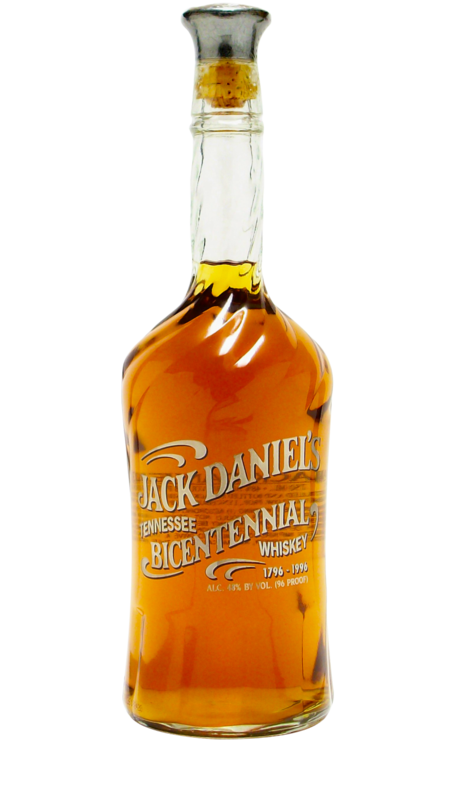 As is also the case with the Unaged Tennessee Rye, this bottle is technically not part of a series. 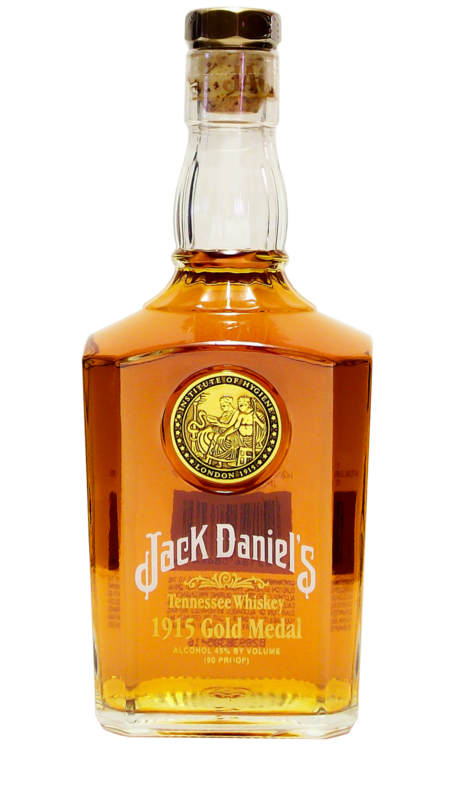 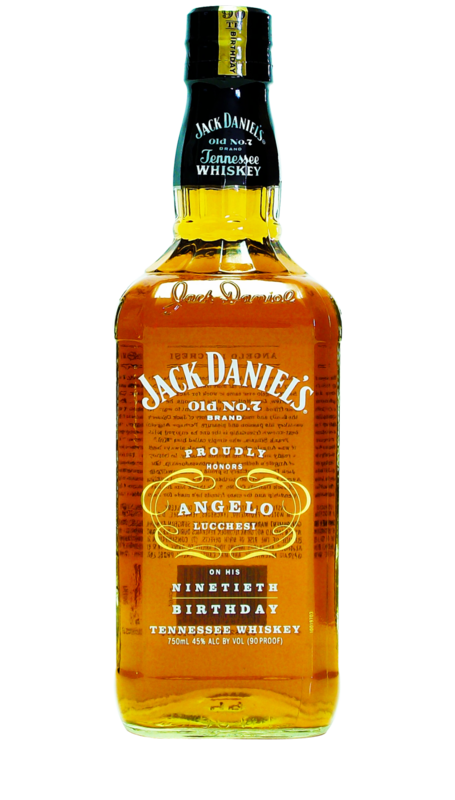 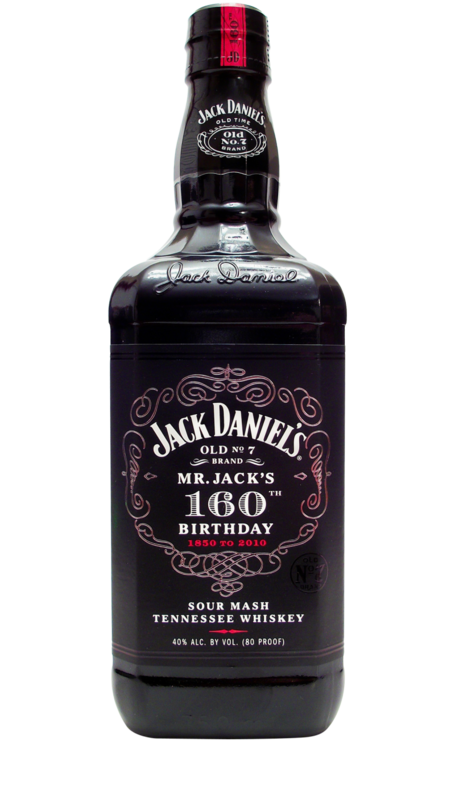 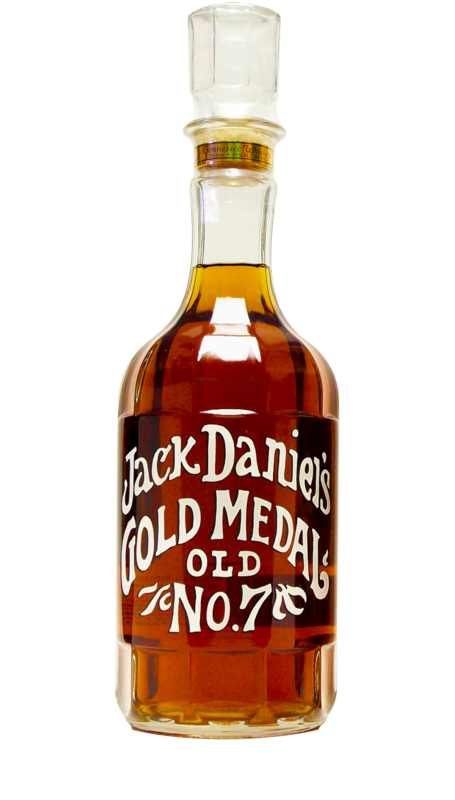 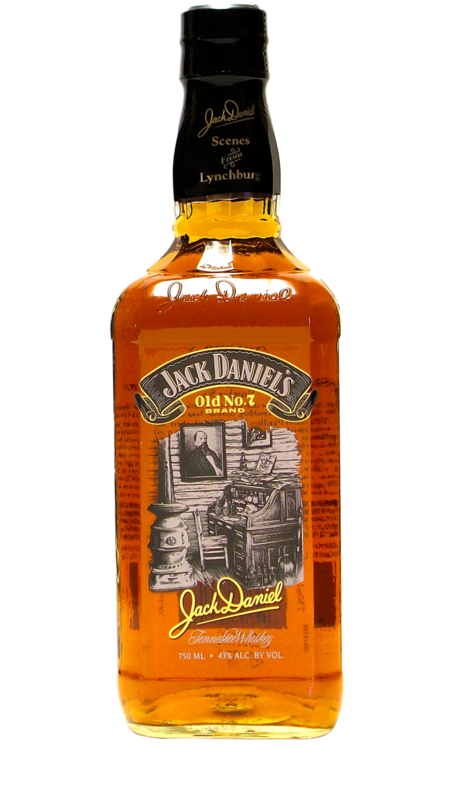 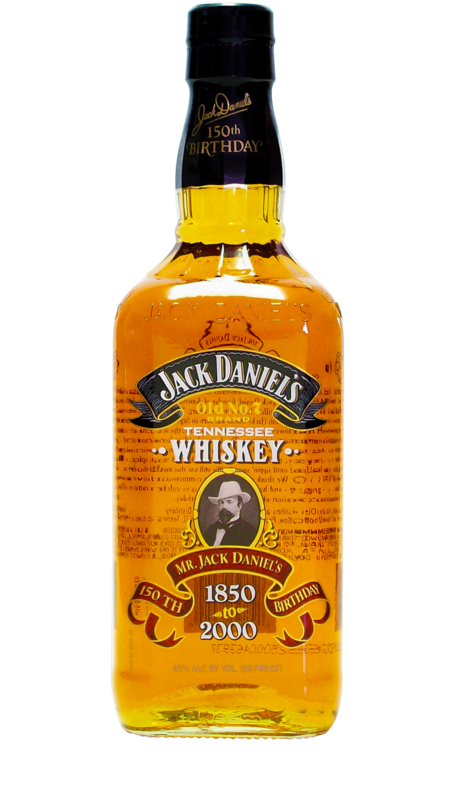 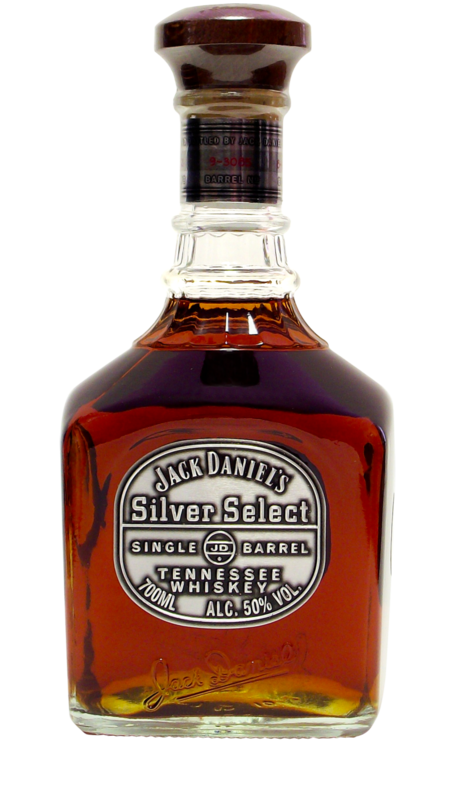 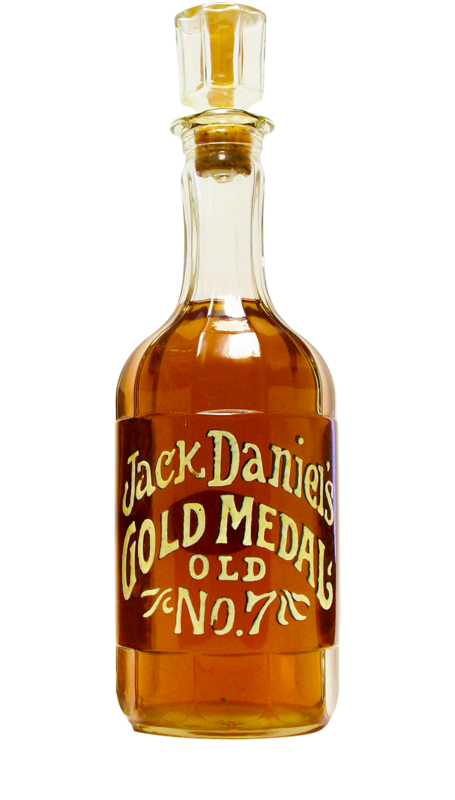 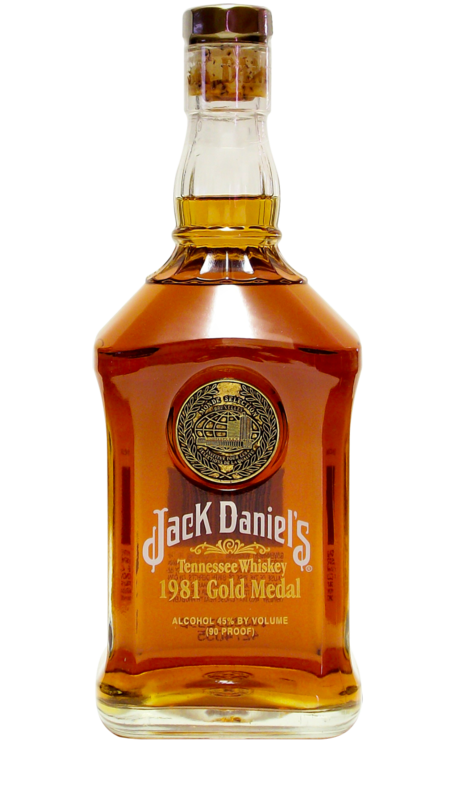 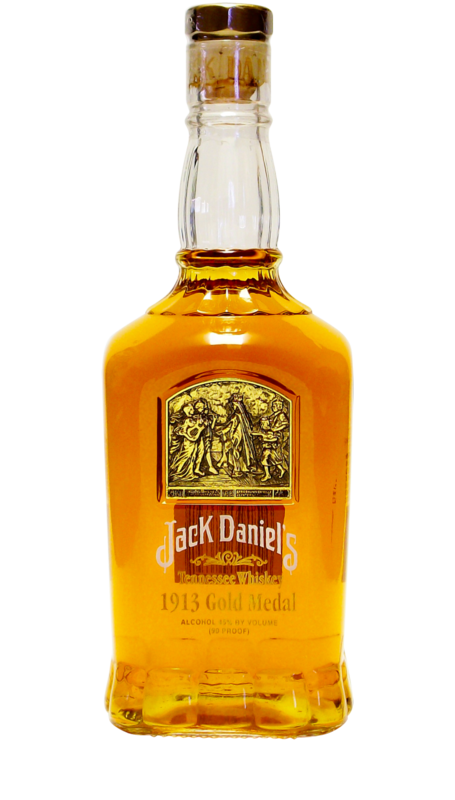 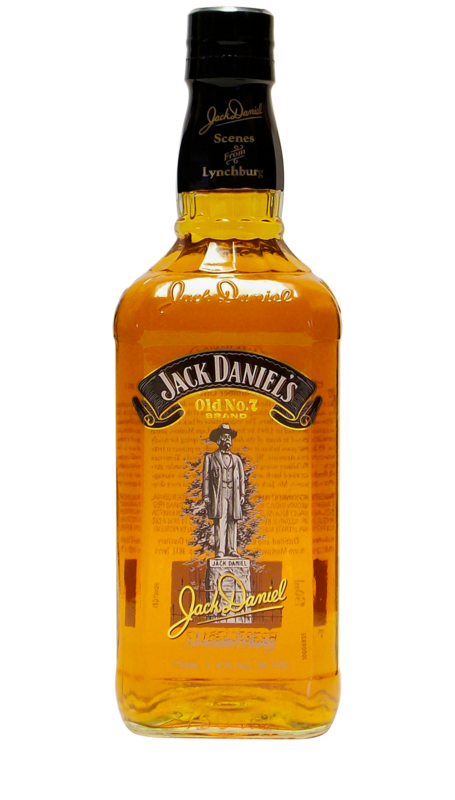 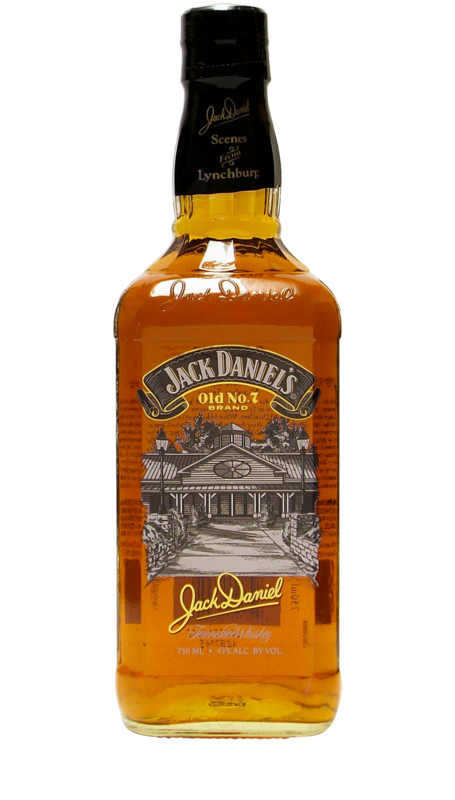 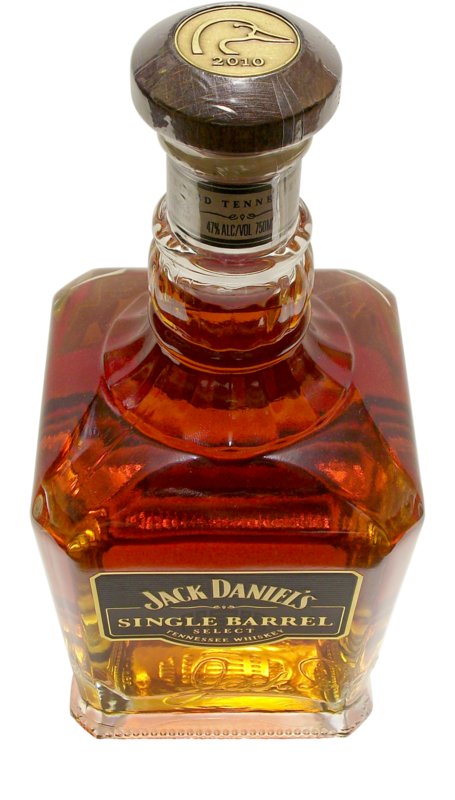 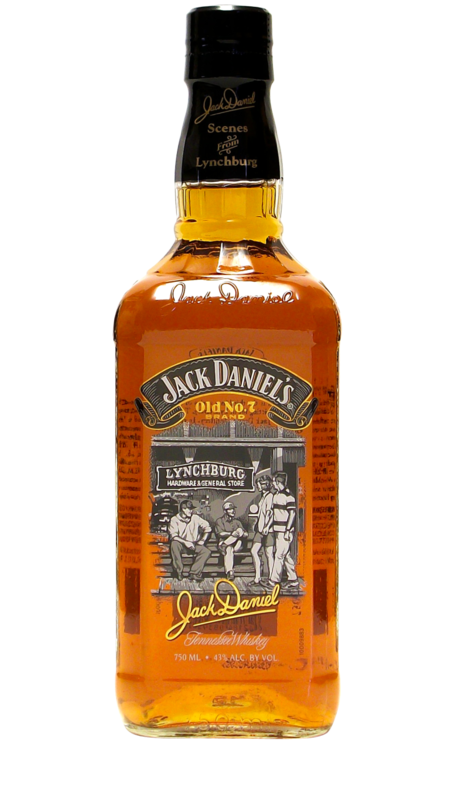 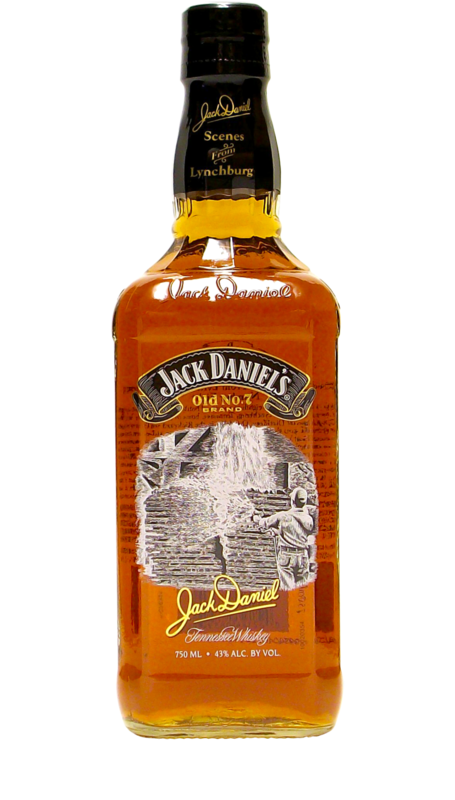 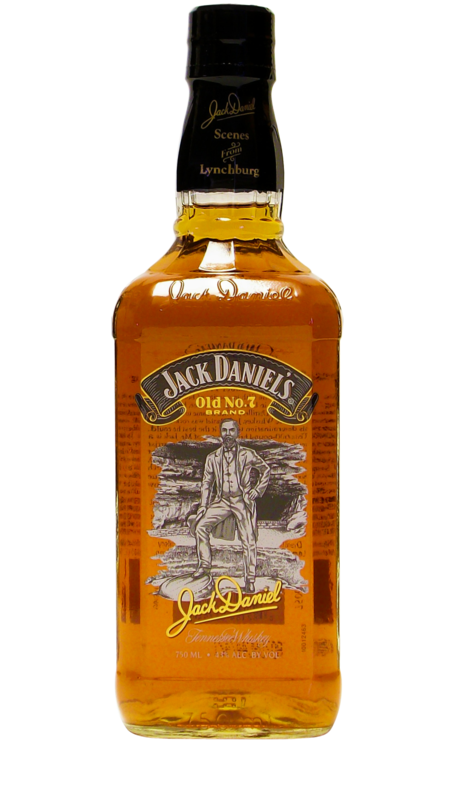 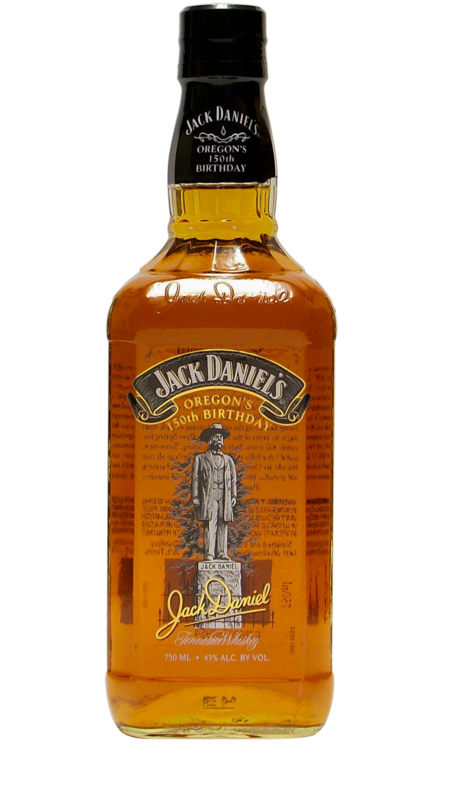 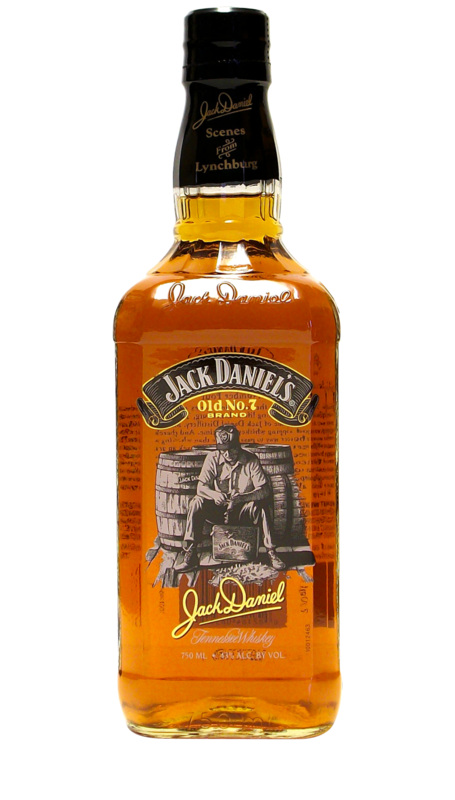 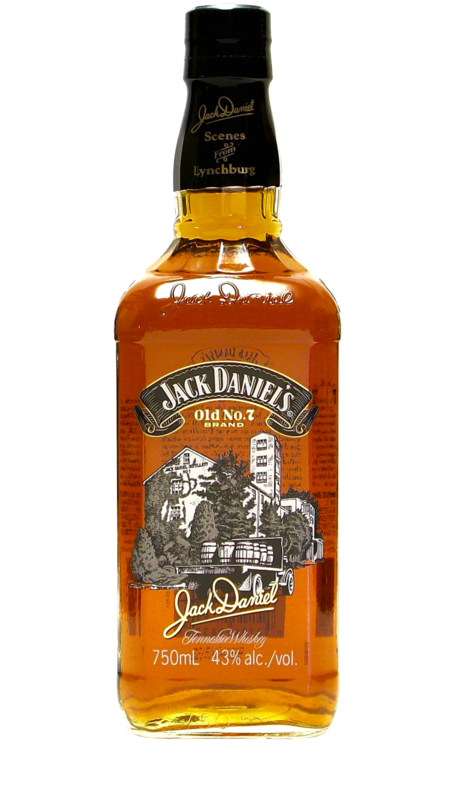 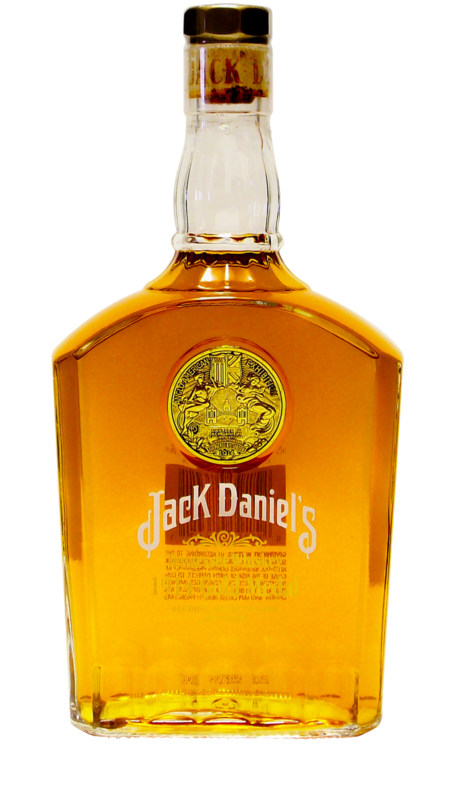 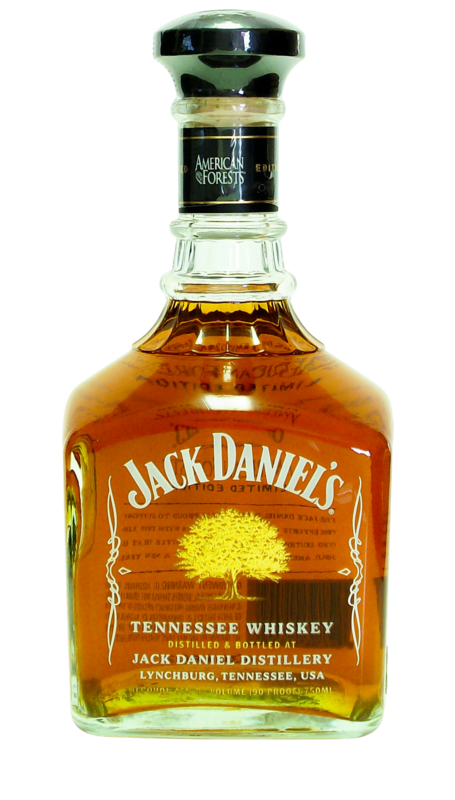 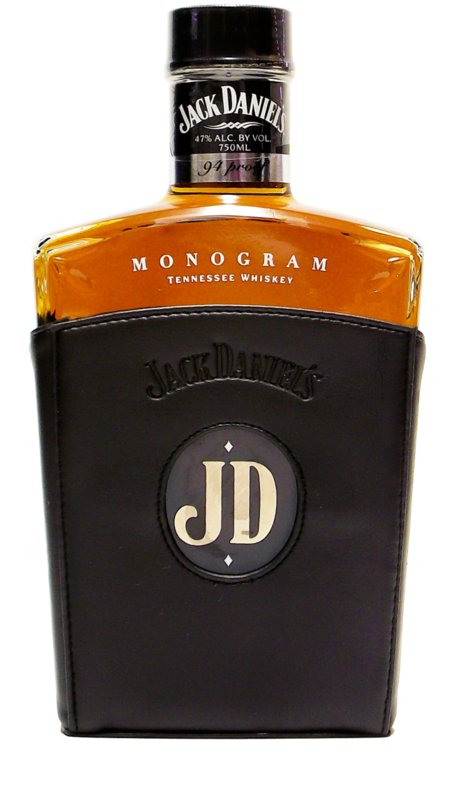 Rather, it is the 2nd of 3 rye whiskey bottles that will be released by Jack Daniel’s. 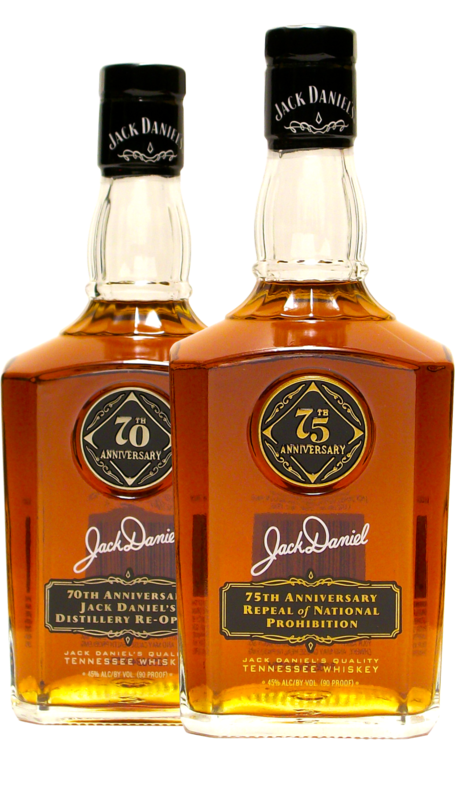 Other than this Rested Tennessee Rye, there is also an Unaged Tennessee Rye which was released in 2012 and an Aged Tennessee Rye which will be released at a future date.